Solo, duo, trio, ensembles and chamber music, produced by our professor members, students and guitar friends. 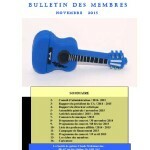 The members newsletter of November 2015 is now available for download (in French). 2015-2016 activities are now available! More information and updates will be made available on the activities page. Student members are welcome to pass their guitar exams in this period of time. For more information, ask your professor, or contact SGCM headquarters. Information : 418-626-3770, or by email at claudemc@videotron.ca. We offer McKinnon Learning Method teaching internships during July and August. Internships are available for degrees 1 to 5 of our teaching method, which is recognized by the “Ministère de l’éducation, du loisir et du sport”. We are looking for new professors! 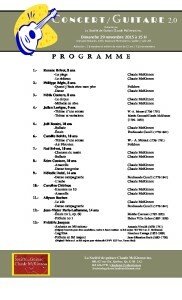 The videos of Concert/Guitar 2.0 that held April 19th in the festivities of Charlesbourg’s 350th anniversary are now available. Click here to see all the videos. 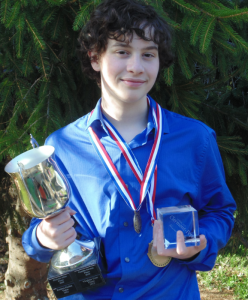 Congratulations to Jean-Victor Paris-Laflamme (13 years old, from Daniel Langlois’ class in Beauceville) for his achievement on the 31st “Concours de musique de la Capitale” 2015. 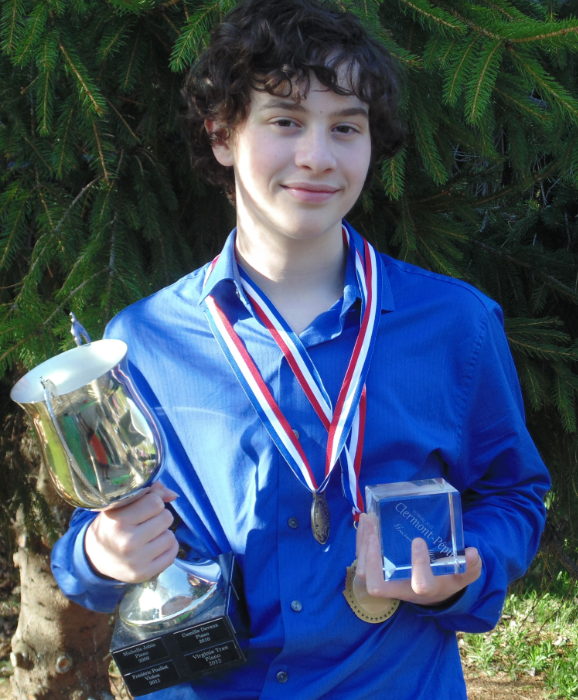 The preliminary test was held on Saturday, May 2nd, and Jean-Victor received a gold medal, along with a grade of 92.7%. He is the only contestant of his category to reach the finals, which will be held Saturday May 16th in Dina-Bélanger auditorium of Collège Jésus-Marie de Sillery, Quebec City. His program consisted of the following musical pieces : Jean-Sebastian Bach’s “Gigue en Ré M”, and Claude McKinnon’s “Sept Étoiles”. 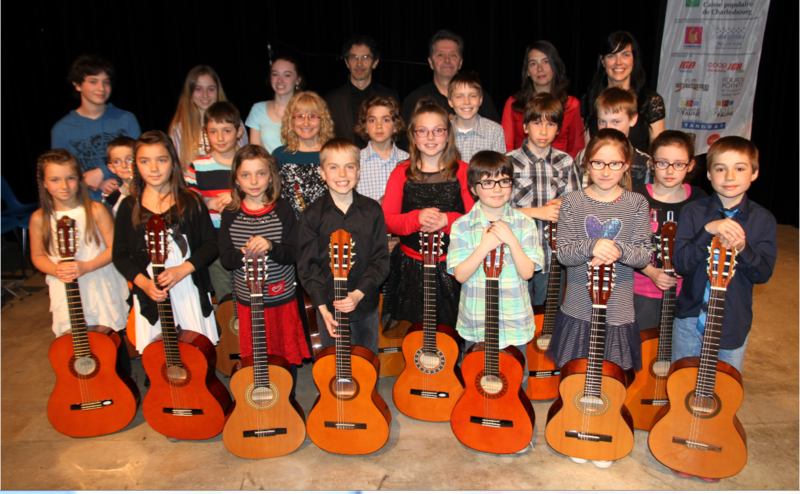 Here is a picture of the participants of Concert / Guitar 2.0, presented on Sunday April 19th 2015 at Paul-Aimé-Paiement Library, in the celebrations of Charlesbourg’s 350th anniversary. The participants of this SGCM concert are between 7 and 16 years old. We find them in the picture accompanied by their professors. We remind you that our next Concert / Guitar 2.0 will be Sunday, April 19th, 14h00, at Bibliothèque Paul-Aimé-Paiement (7950, 1st Avenue, Québec City). 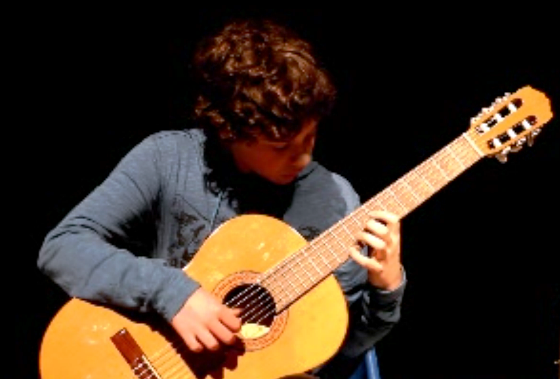 The videos from “Guitare en fête 2015” concert are now available on YouTube. Patrick Kearney interprets “Sirius”, from “Sept Étoiles” by Claude McKinnon. This musical piece was presented February 11, 2015, as part of the week of the guitar = 18th Edition / a realization of the music department of the CNDF College. Mr. Kearney is professor at Concordia University in Montreal and in Vanier College. He is founder and director of the Montreal International Guitare Festival, and of Guitare Montreal (http://www.guitaremontreal.com), which is hosted by Concordia University.